A couple of months ago there was an event in GSM world. That event did not have much resonance and went almost unnoticed. Nevertheless, that particular event may have much more serious consequences that it may seem at first sight. One team of software developers, specialized on repairing mobile phones software malfunctions, has updated its own program and added to it a set of new functions. One of those functions is the ability to extract information from not just damaged phone, but almost destroyed device. 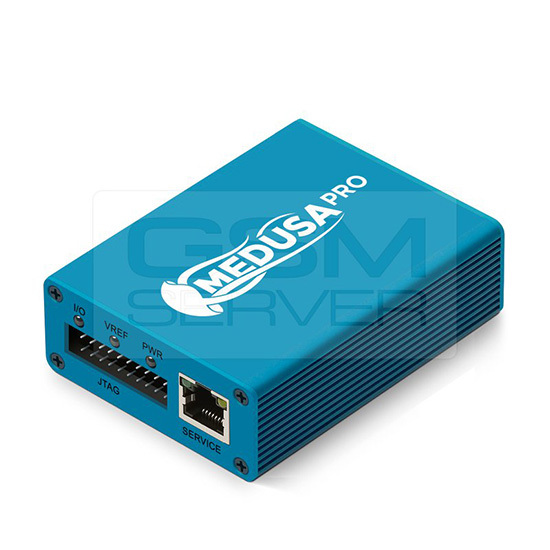 The function's name is «Content Extractor» and it was implemented in «Medusa PRO» software. 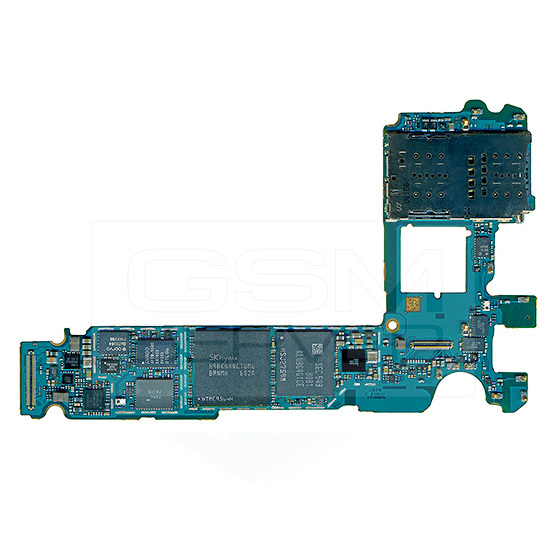 This function is not so new and it is being used in many other mobile phone's repair tools. Nevertheless, «Content Extractor», presented specifically in «Medusa PRO» software, has a very interesting feature that can have revolutionary significance in matters of safety. The fact is that in November 2016 an update of «Medusa PRO» was released, in which, among all other things, the function «Content Extractor» has been added to software, the ability to restore deleted information from the phone. Possibly, «Content Extractor» is not very useful in our daily life, but in exceptional circumstances, this function can possibly be a matter of life or death. For example, with the help of «Medusa PRO» software security services and law enforcement agencies can now obtain information, that terrorists and criminals considered permanently deleted – contacts, messages, photos and other data. Information is being extracted directly from the memory chip and extraction operation can be done on damaged, sunken and even shattered phones. The information can be extracted from almost all phones with Android operating system, equipped with NAND and EMMC memory chips. All popular file systems are supported as well: ext2, ext3, ext4, NTFS, FAT. Of course, everything is not that simple, as we would like to imagine. Unfortunately, in some cases information cannot be extracted. For example, when the data was deleted and new information was recorded on the top of it (written in the exact memory cells, where previous information was stored before), there is a chance that recovery process would be unsuccessful. Extraction process is very difficult, to perform it manually, without special tools. Nevertheless, it is always worth a try, a whole operation will not take longer than 10 minutes. «Medusa PRO» specialists team continues to work and makes every possible effort to improve even more its products. I hope that future software updates will bring us equally interesting and useful functions.